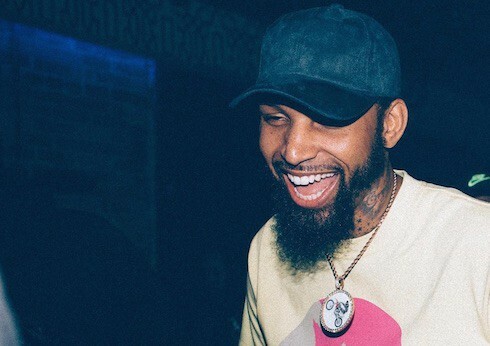 Molly Hopkins’ Dominican fiance-turned-husband-turned-ex Luis emerged as one of the 90 Day Fiance franchise’s biggest villains this season, and now he is threatening to sue TLC for making him look so bad. 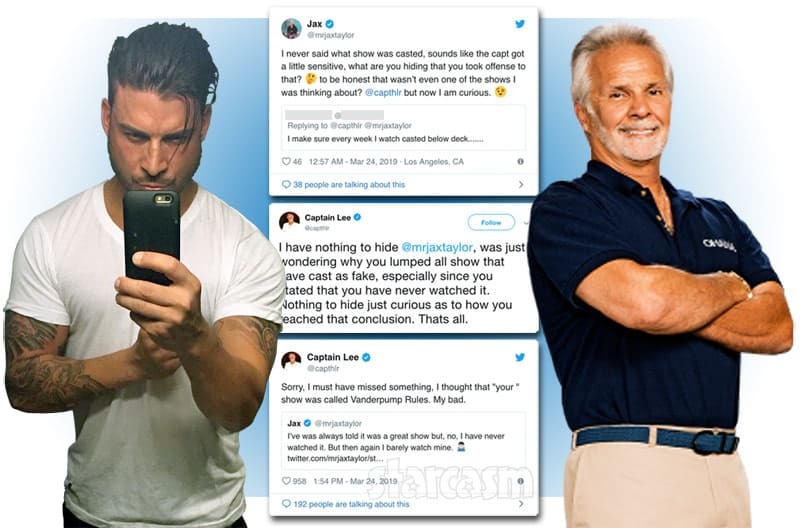 Oh, and he’s also not happy about not getting paid — which is the case with all the non-American cast members on the show. COMMENTER: I said I dont disagree with him. 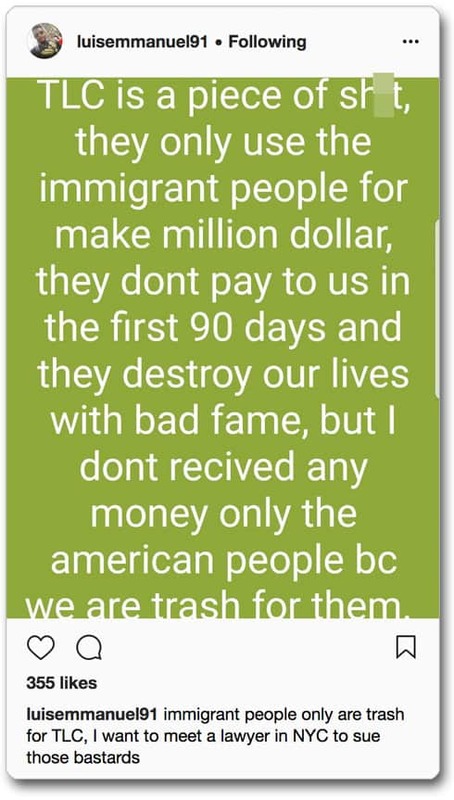 What I do disagree about is saying yes to doing a show where they tell you straight up that he wont be receiving payment as he is not a citizen of the United States. 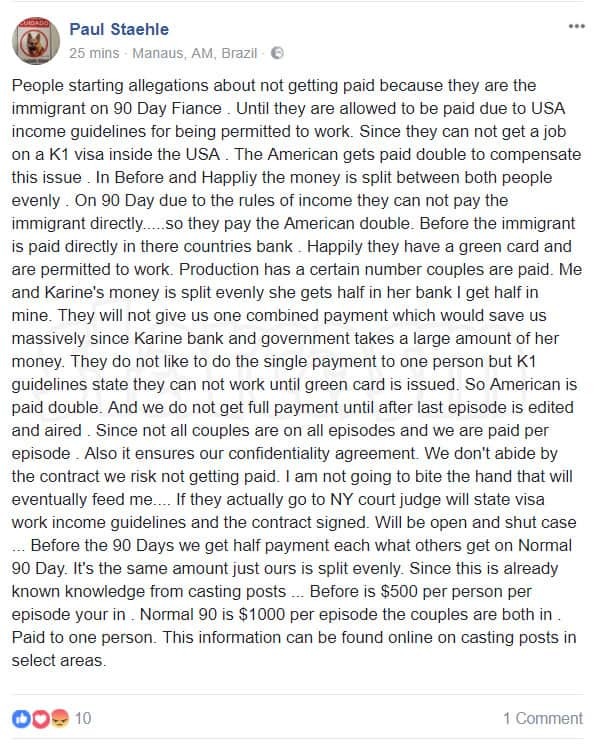 Luis’ argument that 90 Day Fiance producers have a bias against the non-American cast members as far as editing goes seems WAAAAY off base. As any viewer of the show is well aware, more times than not it is the American half of the relationship who usually comes off as, um, the less appealing of the potential spouses. 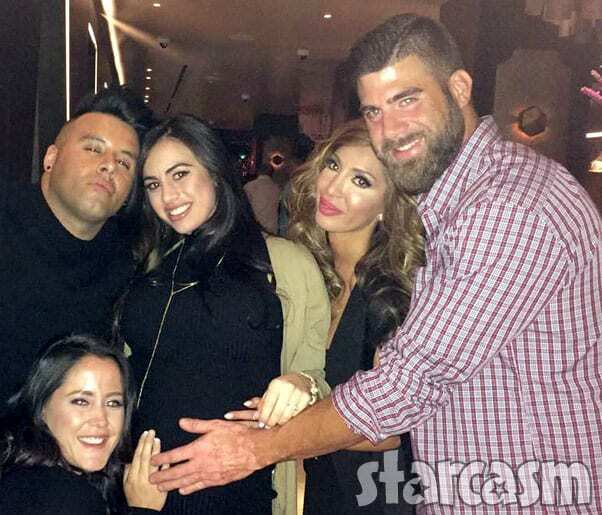 As a fan of the 90 Day Fiance franchise, my advice to Luis is to go on ahead and sign up for a season of Happily Ever After and try to redeem himself. Will it work? Not at all, but it sure will be fun to watch! 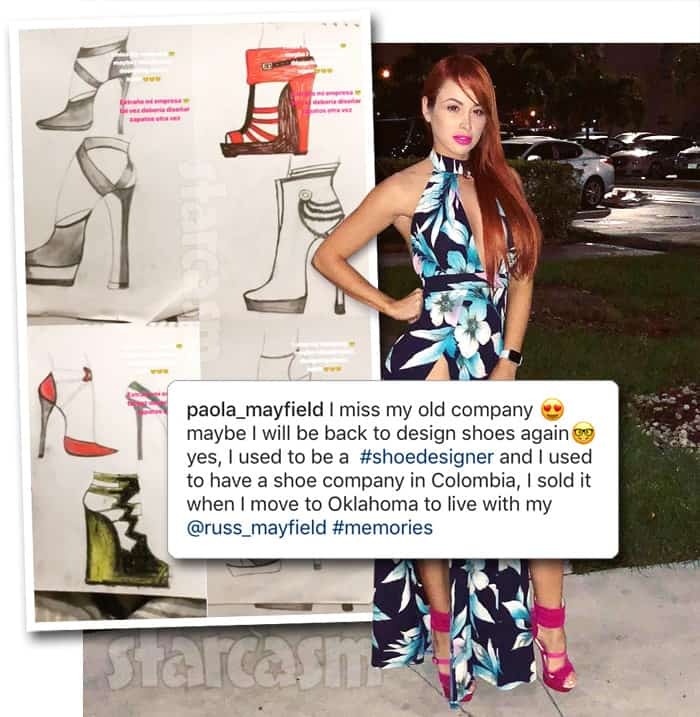 90 DAY FIANCE Paola Mayfield may become a shoe designer…again?